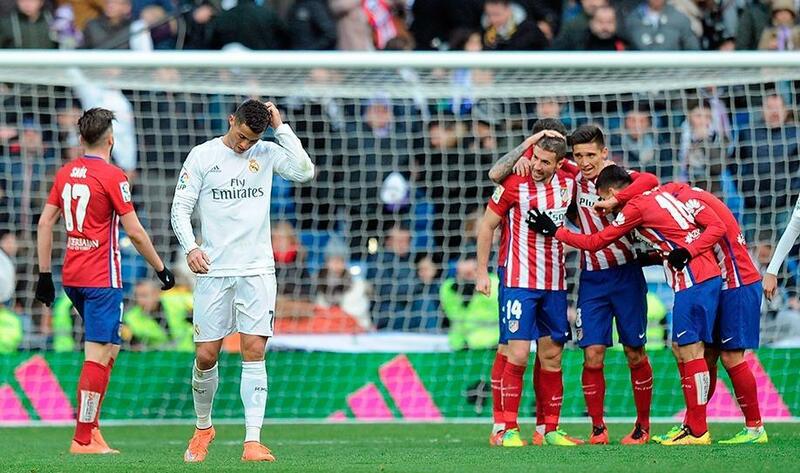 1/14 In an exciting week in the sport world, Atletico took the 3 points at the Bernabeu and Gianni Infantino was elected as FIFA president. 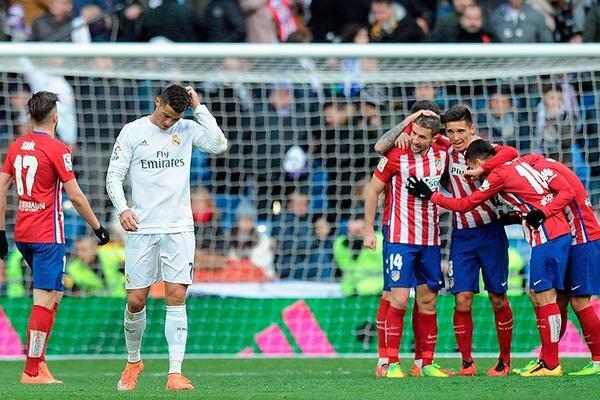 2/14 Real Madrid 0-1 Atletico Madrid: Griezmann seals another Bernabeu victory: Atletico Madrid boosted their La Liga title hopes while simultaneously putting a huge dent in Real Madrid's chances as Antoine Griezmann's well-taken goal early in the second half settled the derby 1-0 at Santiago Bernabeu. 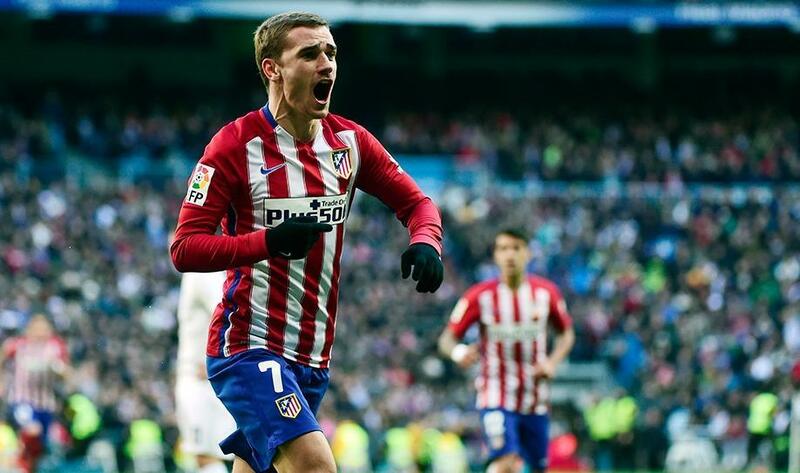 Griezmann found the overlapping Filipe Luis on a counter, and the defender cut the ball back into the path of the France international, who swept a confident finish beyond Navas. 3/14 Juventus 2-0 Inter: Bonucci and Morata seal the win in Derby d'Italia: Leonardo Bonucci's fierce close-range volley and a late penalty from Alvaro Morata saw Juventus beat Inter 2-0 in the Derby d'Italia to move four points clear of Napoli at the top of Serie A. Juventus led a minute after the interval in Turin, Bonucci smashing in a volley from four yards after a poor defensive header by Danilo D'Ambrosio. 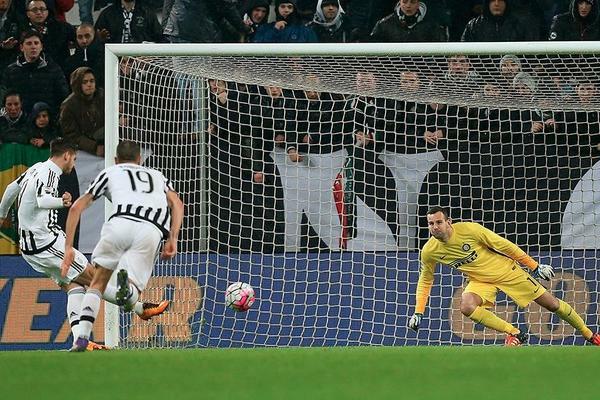 Morata made sure of the victory by beating Samir Handanovic from the penalty spot with 10 minutes to go. 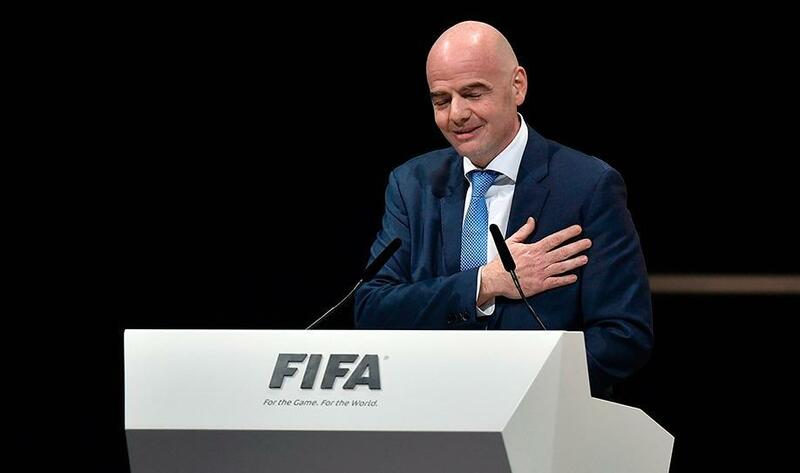 4/14 Infantino elected new FIFA president: Gianni Infantino has won FIFA's election for a new president, succeeding the disgraced Sepp Blatter. 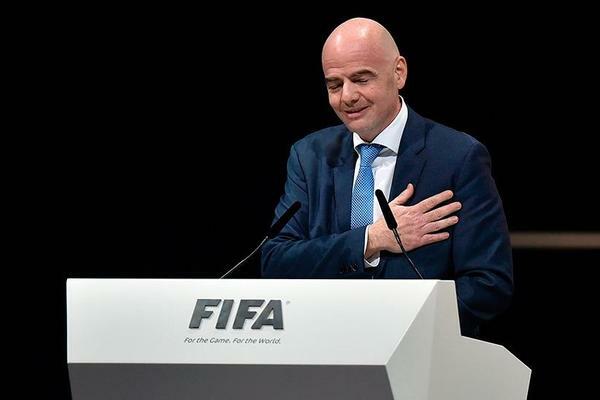 UEFA's general secretary secured 115 votes in the second round of polls, beating off favourite Salman Bin Ibrahim al-Khalifa into second while Prince Ali bin Hussein finished third. 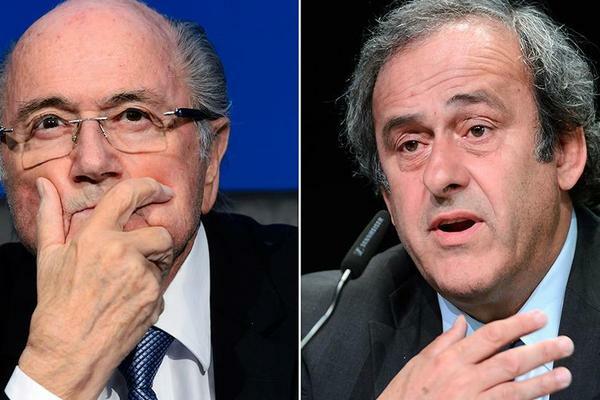 5/14 Blatter & Platini lose FIFA appeal, but see bans reduced to six years: FIFA's appeal committee has partially confirmed the decisions taken by the organization's ethics committee against Sepp Blatter and Michel Platini but reduced their bans from football from eight to six years. 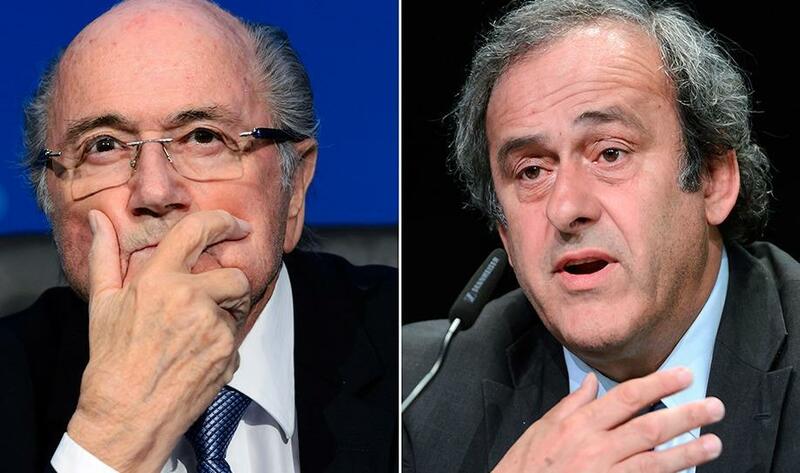 Blatter and Platini's appeals against infringements of general rules of conduct, loyalty, conflicts of interests and offering and accepting gifts and other benefits were rejected. 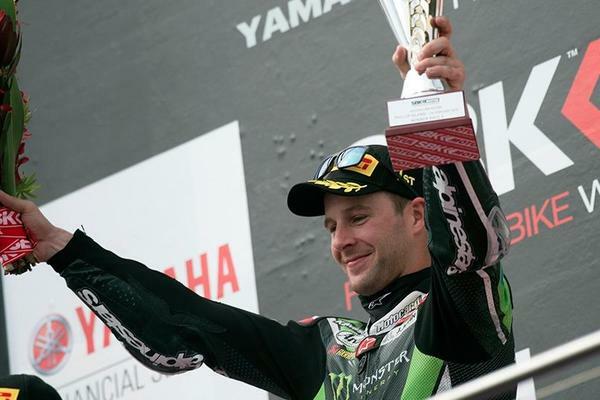 The appeal committee decided, however, that "strong mitigating factors" - such as the pair's service to FIFA and UEFA - were not taken into account when the original sanction was established. 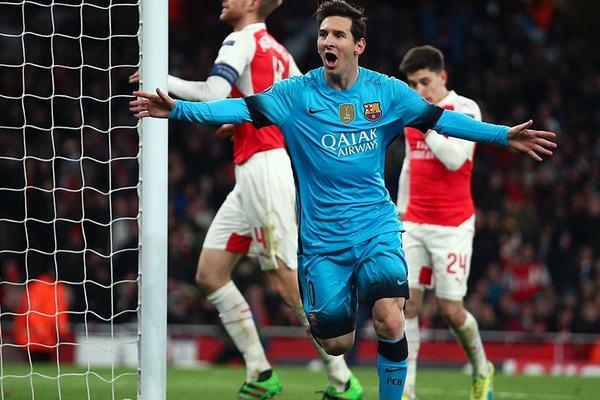 6/14 Arsenal 0-2 Barcelona: Messi double gives Luis Enrique's men the advantage: Lionel Messi's late double secured a seemingly decisive first-leg advantage for Barcelona as the defending champions beat Arsenal 2-0 in an absorbing Champions League last-16 clash. 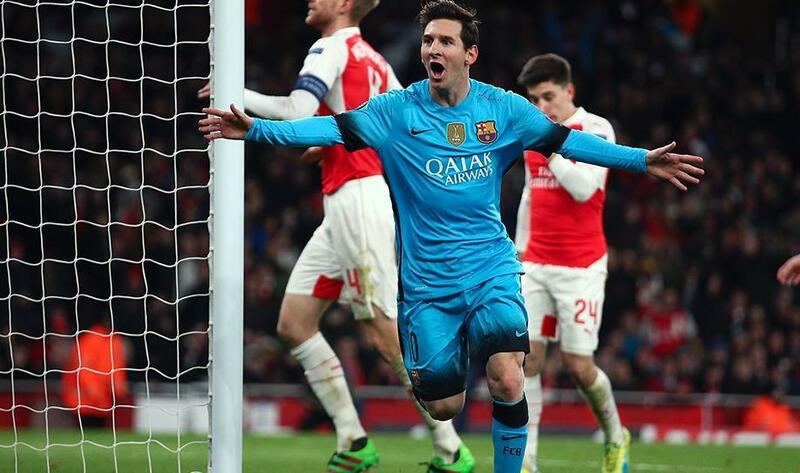 Messi beat former Chelsea goalkeeper Petr Cech for the first time in seven matches after 71 minutes. Suarez then struck the post before Messi won and converted an 83rd-minute penalty to leave Arsenal with the steepest of uphill tasks in the Camp Nou return. 7/14 Juventus 2-2 Bayern Munich: Dybala & Sturaro seal brilliant comeback for hosts: Paulo Dybala and Stefano Sturaro both scored their maiden Champions League goals as Juventus recovered from a 2-0 deficit to secure a 2-2 draw with Bayern Munich in a see-saw first leg of their last-16 tie. Thomas Muller getting the first of them on 43 minutes when converting a cutback from Douglas Costa. A curling strike from Arjen Robben 10 minutes after the break was no more than Bayern deserved for their dominance. Yet Juventus produced a dramatic recovery in the final half-hour, starting with Dybala halving the deficit with a cool finish following a defensive mistake by the German side. 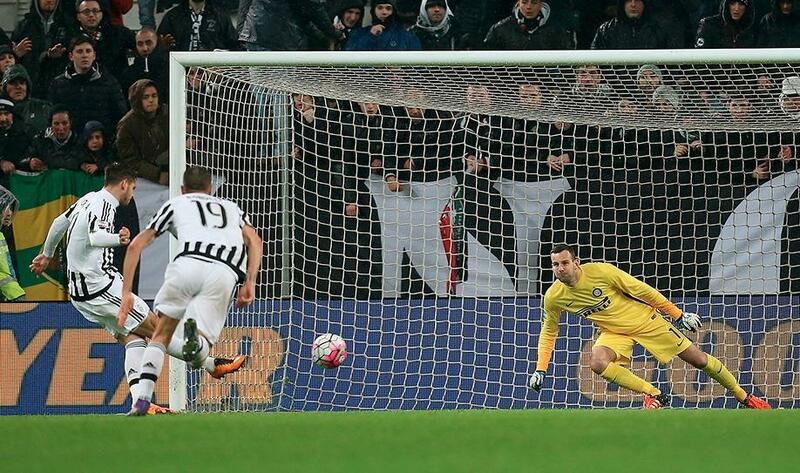 The comeback was complete when substitute Sturaro scored just seven minutes after coming on. 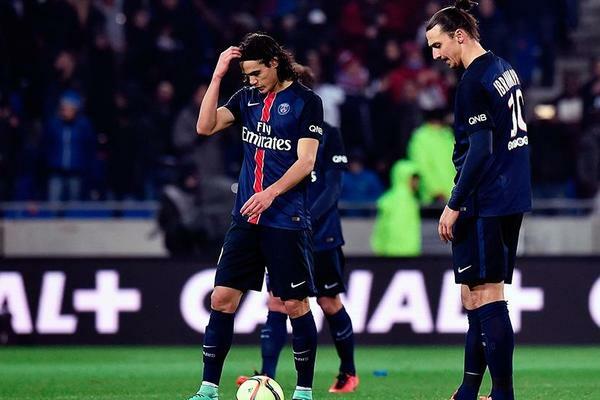 8/14 Lyon 2-1 Paris Saint-Germain: Darder stunner ends PSG's record run: Paris Saint-Germain's record 36-match unbeaten run in Ligue 1 came to an abrupt end as they went down to a 2-1 defeat at Lyon. Lyon were irresistible in the first half and stunned the visitors when Maxwel Cornet's slick early strike was followed up by a wonderful individual goal from Sergi Darder. 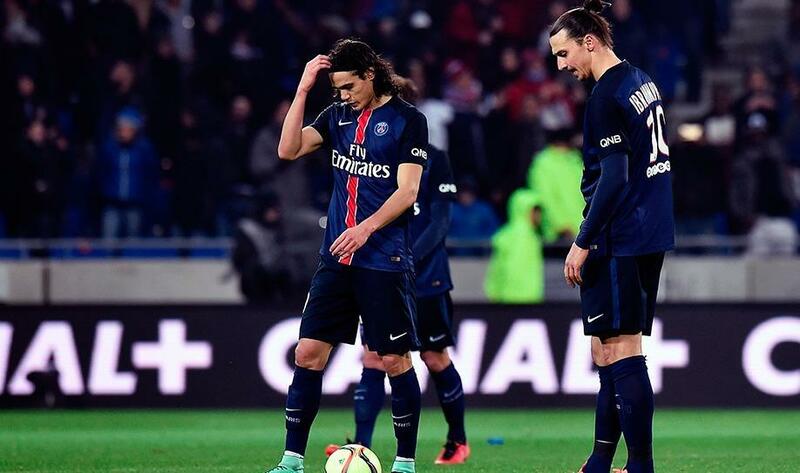 PSG responded when Lucas Moura struck a curler early in the second half, but the home side held on for a famous victory. 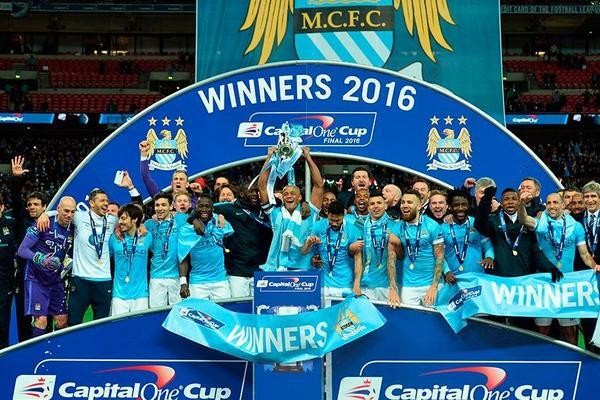 9/14 Liverpool 1-1 Manchester City (1-3 on pens): Pellegrini’s men win League Cup after shootout: Manchester City lifted the League Cup at Wembley after beating Liverpool 3-1 on penalties after the game had finished 1-1 after extra-time. Sergio Aguero had forced Simon Mignolet to tip his shot onto the post, but the Liverpool goalkeeper should have kept out Fernandinho's strike from a tight angle early in the second half. City squandered a number of chances to win it in 90 minutes and paid the price when Coutinho powered home late on with Liverpool's first shot on target and extra-time did not produce a winner. 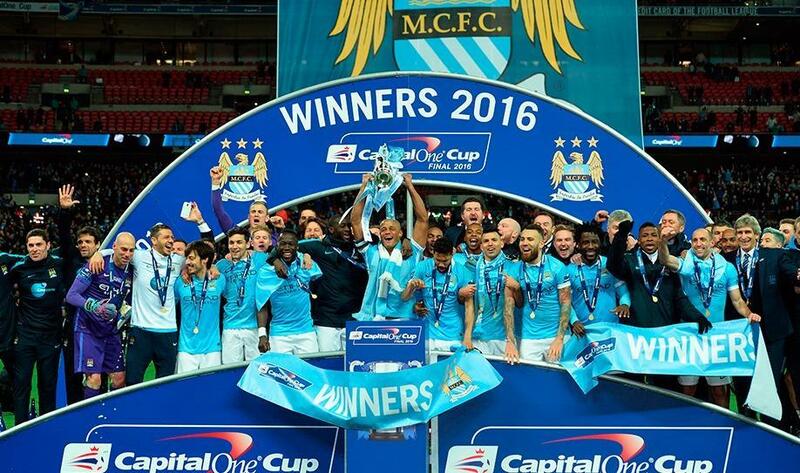 But Willy Caballero's star turn on penalties means City win the competition for the second time in three seasons and the fourth time overall. 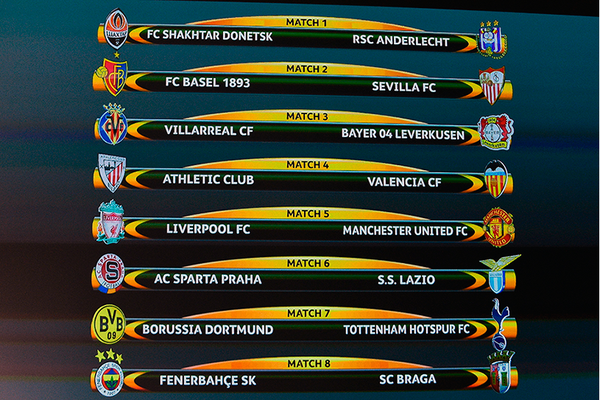 10/14 Europa League draw: Man Utd get Liverpool in last-16 tie: Manchester United have been drawn against Liverpool in the Europa League's last 16. There could well be only one of the three English teams left standing after the ties are concluded as Tottenham have drawn German giants Borussia Dortmund. Spain also sees a single-country matchup as Athletic Bilbao will take on Gary Neville's Valencia side, while holders Sevilla have been paired with final hosts Basel. 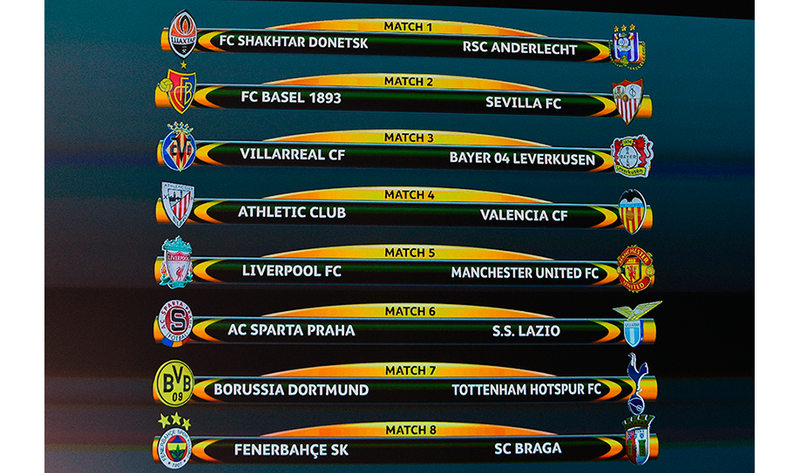 The other matchups are: Villarreal (ESP) v Bayer Leverkusen (GER); Shakhtar Donetsk (UKR) v Anderlecht (BEL); Sparta Praha (CZE) v Lazio (ITA); Fenerbahçe (TUR) v Braga (POR). 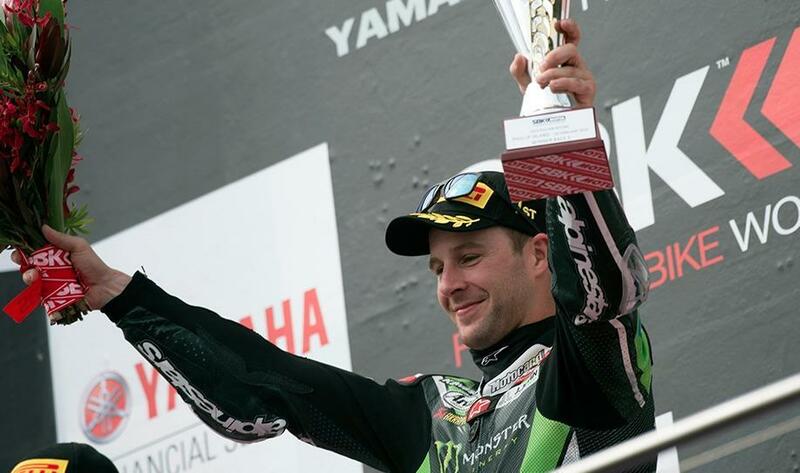 11/14 World SBK: Jonathan Rea claims Phillip Island double: Reigning Champion Jonathan Rea took the first double win at Phillip Island since Carlos Checa in 2011 today as key title rival and last year’s runner up Chaz Davies fought hard on the final lap, in the end losing the front into Turn 4. 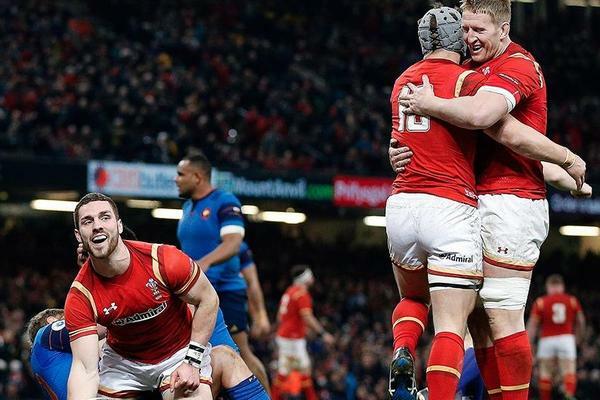 12/14 Wales beat France: Wales ended France's hopes of a Six Nations Grand Slam and went top of the standings at least temporarily with a gritty 19-10 victory at the Principality Stadium. The boot of Dan Biggar gave Wales a narrow lead in a first half short on excitement but the key moment came in the 45th minute when George North crossed for the game's sole try. 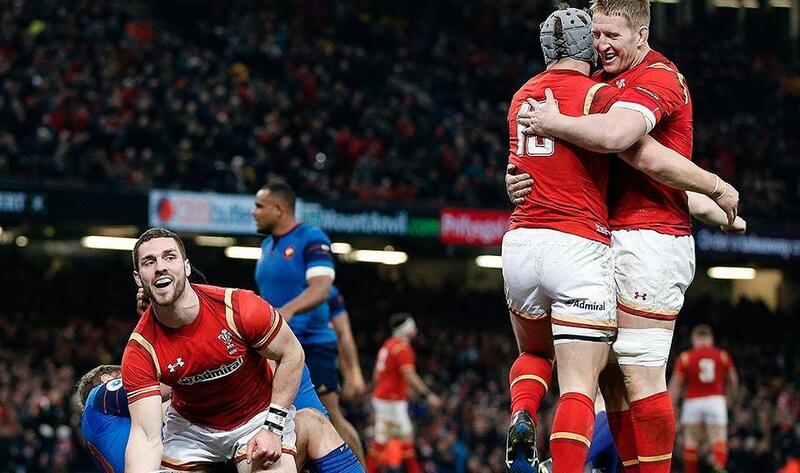 North's second try in as many games gave Wales a measure of command and, although France dominated possession and territory for much of the second half, Warren Gatland's men stood firm to seal the points. 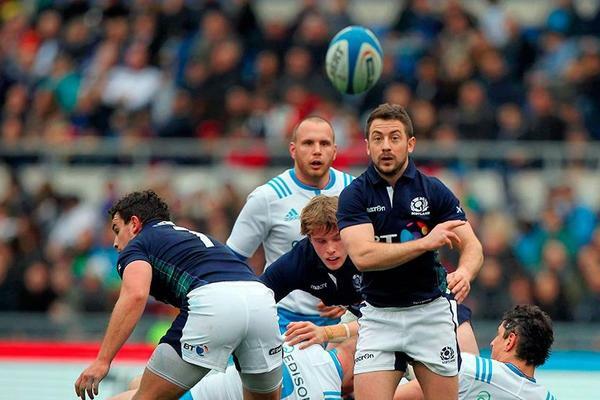 13/14 Scotland beat plucky Italy: Greig Laidlaw's trusty boot helped Scotland end a nine-match losing streak in the Six Nations as they held off a spirited Italy to clinch a 36-20 victory. 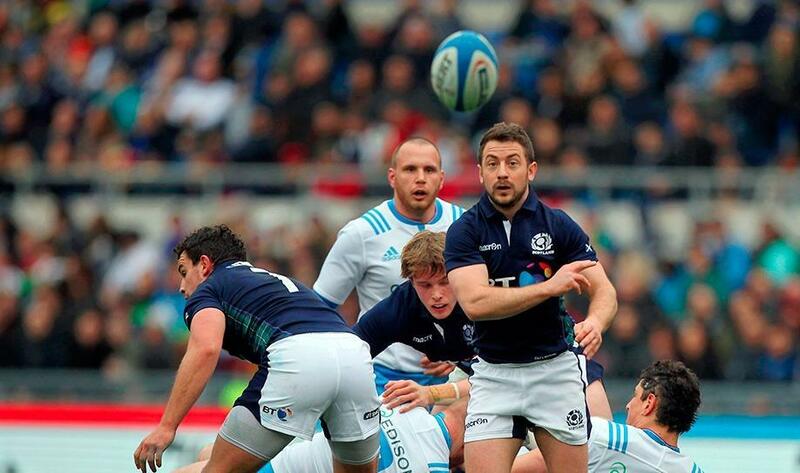 Scotland coach Vern Cotter had never won a match in the tournament, but scrum-half Laidlaw kicked 21 points in a fine showing to end that run at Stadio Olimpico. 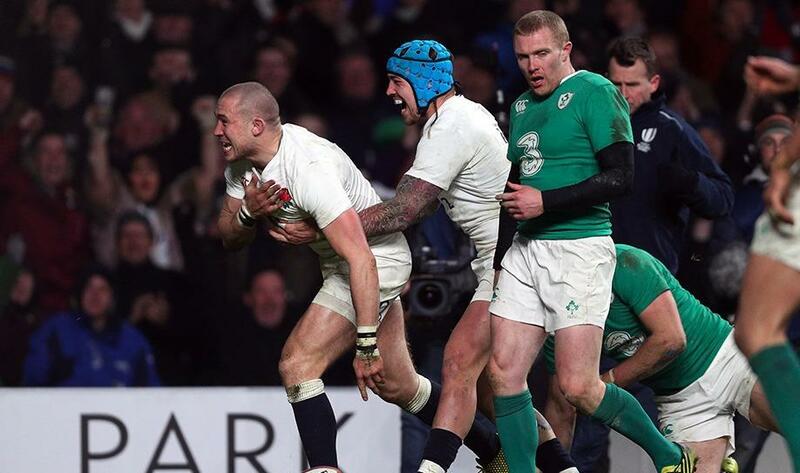 14/14 England maintain perfect record with Ireland victory: Finally, England produced another fine second-half display as they scored two tries to beat Ireland 21-10 and make it three wins from three in the Six Nations, edging a point ahead of Wales at the summit. In winning their opening two matches, Eddie Jones' side scored 37 second-half points and they continued that impressive form to take the game away from Ireland.